Alexa is a native of Lancaster, PA (no, she’s not Amish) but now calls Colorado home since her move in 2013 to become a ski instructor at Keystone Resort. A graduate of Ithaca College in upstate New York, Alexa studied Communication, Management and Design and minored in Marketing, which has taken her to work in places such as New York City, London, Washington D.C. and Boulder. 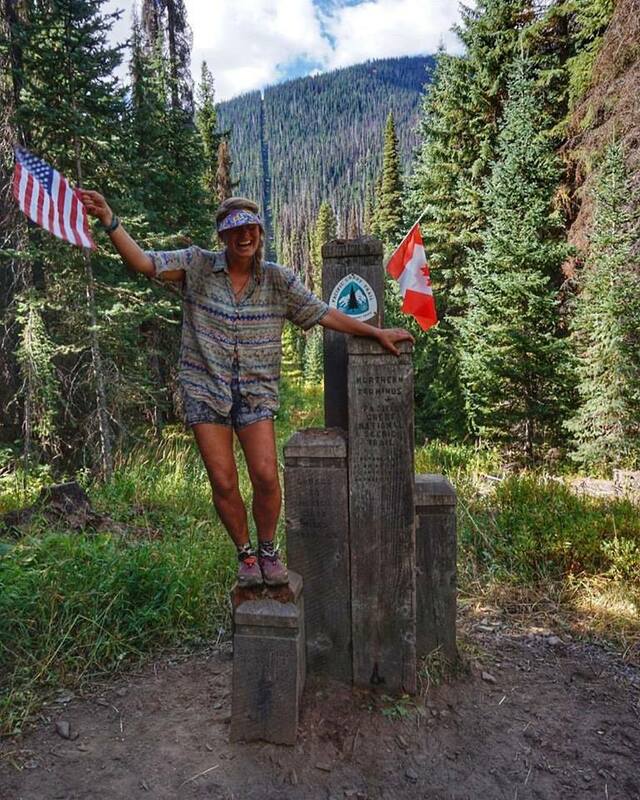 Alexa started with Verde November 2014 and has recently returned after thru-hiking the Pacific Crest Trail. When she’s not willingly spending months at a time sleeping in her tent, Alexa can be found backcountry skiing in the Tenmile Range, running up the Boulder Canyon or planning for her next weekend adventure or dinner party.